Cut tortillas in 6 pieces. In skillet pour oil 1/8 to 1/4 inch deep. Heat oil on medium heat (350 degree) The oil should not smoke. Remove chips using tongs or slotted spoon Place on paper towel lined plate. Season with salt Cover with a second paper towel. Placing tortilla triangles in hot oil lowers the oil temp. You may want to increase heat just a bit. As chips color lower heat. Reduce heat to low, oil doesn't overheat between batches of chips. St Patrick's day is closely associated with a pot of gold, the color green and leprechauns Shamrocks were worn as a badge on the lapel, the number 3 was a magical number so the three petals of the shamrock are thought to bring good luck. The shamrock and the three leaves also was used to represent the Trinity of the father, son and holy ghost in Christian faith. This fun recipe is a great one to share on St. Patrick's day as many of the customary signs of the holiday are shared. Enjoy!!! Place cereal in a medium sized bowl and set aside. In a small microwavable bowl, microwave chocolate chips, peanut butter and butter uncovered on High for one minute and then stir until melted and smooth. Pour peanut butter mixture over cereal and stir until evenly coated. Place half of the cereal mixture in a seal-able food storage bag and add the powdered sugar. Shake the bag until well coated then spread the cereal out on a baking sheet and allow to cool for 15 minutes. Stir in green food colouring into the other half until you achieve an even bright green colour. Spread the cereal out onto another baking sheet and allow to cool for 15 minutes. 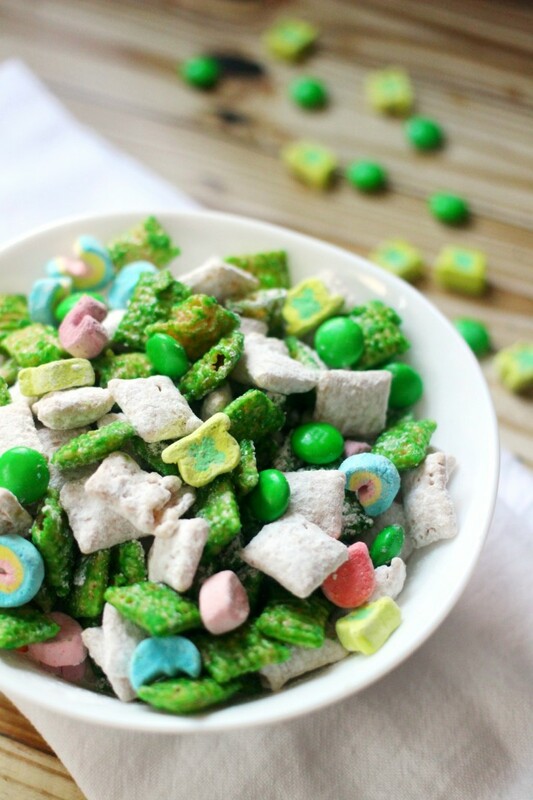 In serving bowl, mix both cereal mixtures along with the chocolate and marshmallows. Store the muddy buddies in an airtight container. The dog biscuits are super easy to make and you can add lots of goodies to make it any flavor you want. Try a tsp of peanut butter, ground chicken, bacon bits, a hand full of cheese, or a 1/2 tsp of all natural mint extract for fresh breath biscuits. Preheat the oven to 350 degrees and prepare a baking sheet with cooking spray or parchment paper. Mix all the ingredients together and form a firm dough. Roll out on a floured surface ½ inch thick. Cut into strips or use a bone cookie cutter to form biscuit shapes. Bake for 30-35 minutes or until lightly golden. Store at room temperature for up to 7 days or in the refrigerator for 2 weeks. 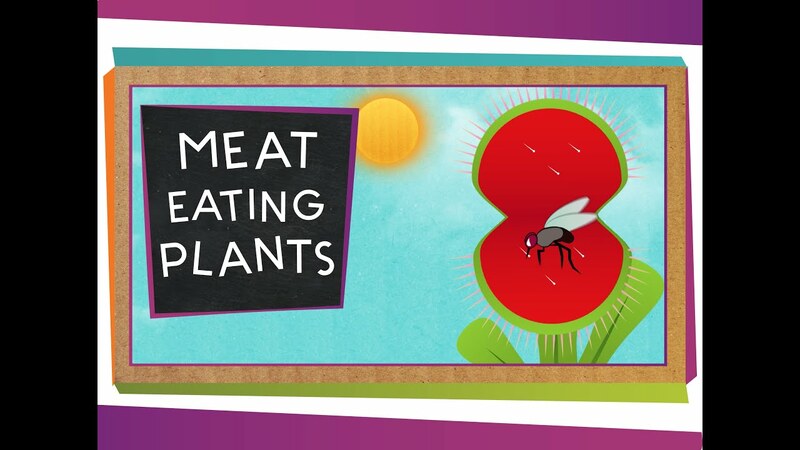 Have you ever heard of a meat eating plant?? A bit scary?? No, not really. Most plants that eat meat dine on a diet primarily of insects. Others have a diet built of frogs and small mammals. As far as it is known no plants have been I.D'd as being able to dine on humans. Now, that is a relief. Some plants will simply capture but not digest. The Catchfly flower will catch flies and other small insects with its sticky calyces and let them go but they will not eat or absorb the insect. Most likely the most popular carnivorous plant is the Venus Flytrap. Others may relate to the pitcher plant and bladderworts but not realize that there are hundreds of carnivorous plants in the world. 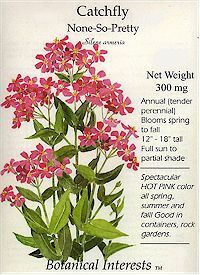 These plants grow in both warm and cold climates and are native in their environments. Nutrient poor soil is most likely the reason these plants turned carnivorous. An inability to get nutrition from soil like most plants do they adapted with the ability to capture prey such as insects. The prey helped to supplement the lack of nutrients in the soil. Planters and gardeners desiring to plant carnivorous plants will delight in the fact that they can be grown inside or out. Popular as houseplants the fun of these plants will delight the entire family. The pitfall flower will trap prey using nectar bribes secreted by peristome and bright flower like patterning. 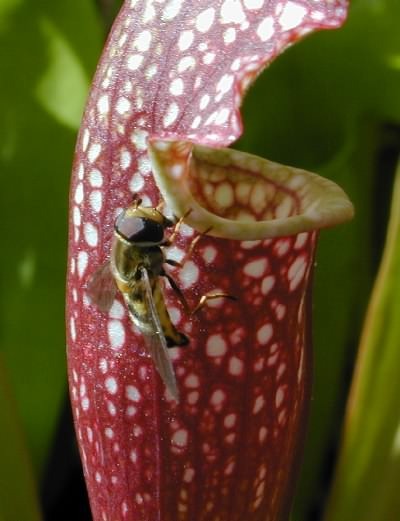 Pitcher plants are covered in a loose coating of waxy flakes which are slippery for insects. 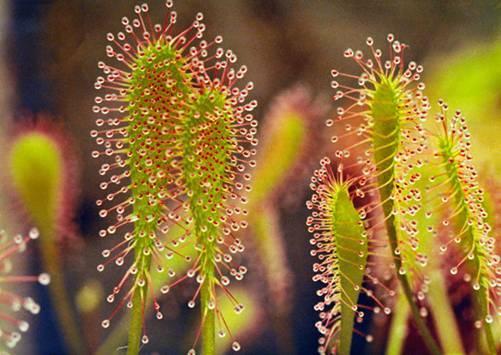 Steel Trap plants is a carnivorous plant that capture prey inside. These plants are active in capturing prey with positive movements. They rely on stickiness, hooks, pitfalls to capture the prey. The prey will insight the plant by making contact with sensory bristles. Carnivorous plants that use a suction trap mechanism are often aquatic plants. 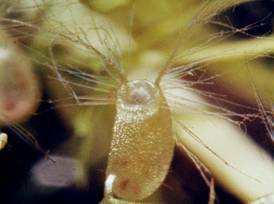 The plant often has a large number of tiny microscopic, balloon like sacs. Plants often grow in water or in water logged soil. As prey approaches one of the sacs it is sucked into the trap and imprisoned. There are hundres of these plants often known as bladderworts. Flypaper trap or adhesive trap carnivorous plants capture prey using their leaves. Leaves are covered with tiny hairs tipped with crystal clear drops of glue like substance known as mucilage. As insects land on the plants leave it is glued down. Plants such as sundews and butterworths capture their prey in this manner. I turn to friends, older family members, and the bible. Depending on what the issue is depends on what source I turn to. On February 21st one of the sweetest and definitely stickiest foods is celebrated. Sticky buns were first known as "schnecken" rolls. The shape of the roll resembling a snail as it is rolled into a sweet spiral. Sticky buns arrived in the U.S. during the 19th century. Most likely they arrived about the same time that German settlers brought their baking traditions to the new world in the neighborhood of Philadelphia Pennsylvania. In a small saucepan, combine 2/3 cup brown sugar with the water and 2 tbsp of butter. Cook and stir until sugar has melted and the mixture is well blended. Spread all but about 3 tbsp of this mixture in the bottom of a shallow 9 inch baking dish. On a lightly floured surface, shape the thawed bread dough into a rectangle. Roll with a rolling pin until you get a 10x16 rectangle, letting the dough rest a few minutes if it is resistant to rolling. Spread remaining 2 tbsp of butter over the dough. Sprinkle on remaining brown sugar, cinnamon, and pecans, and drizzle with remaining caramel. Roll dough up jelly-roll style, starting at the long end. Pinch the seam together tightly. Using a serrated knife, cut the roll into 12 equal pieces. Place in pan, cut side up, and allow to rise for 30 minutes. Bake for 30 minutes, until buns are golden brown. Let sit for 5 minutes, then invert onto serving platter. 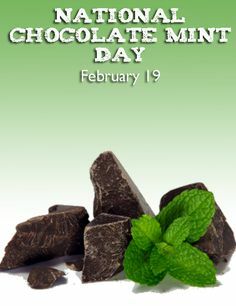 Chocolate mint lovers should rejoice as February 19th the date for National Chocolate Mint day is observed today. 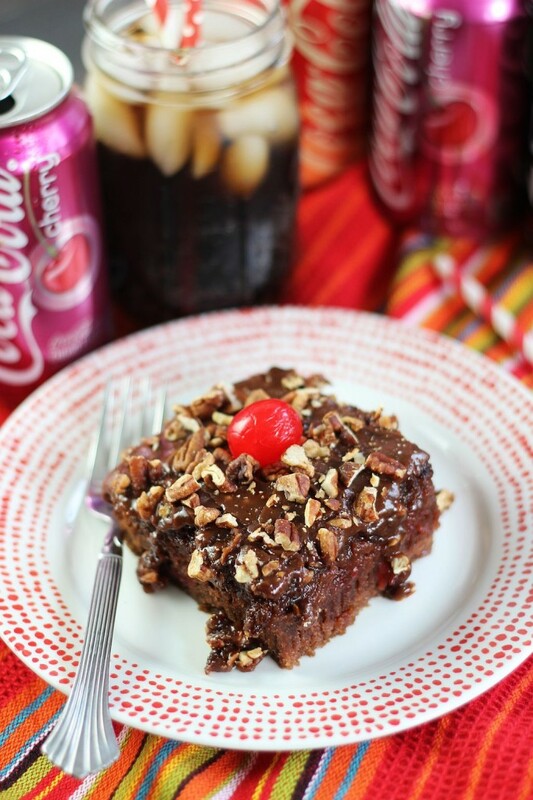 It started many many centuries ago with the Aztecs and Mayans and their invention of chocolate. The Europeans would capture this resource and take it back to Europe where the dark, bitter flavor would be used in medicine. The dark hot chocolate would be used in hot drinks that would have mint , cinnamon and other spices mixed in to enhance the taste. Time would go by and sugar would be added to the now fashionable chocolate mint duo. Mass production of candy during the 1800s would help make chocolate mints a favorite of many. The small candies would be served at small candy shops where all had access to them. It was not until the early 1900s that chocolate mints would be advertised until then the news of such a delicious treat was spread by word alone. 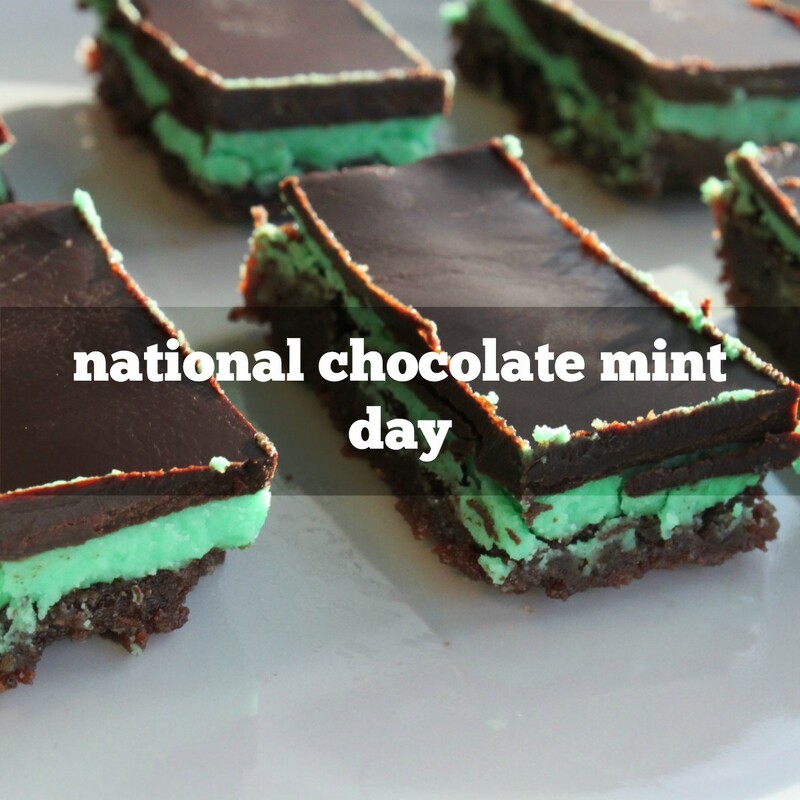 Mint chocolates can now be found in ice cream, brownies , cookies, candies, and whatever you desire that chocolate mint taste to be in. Did you know that chocolate mint cookies were first sold in 1953 and make up 25% of all girl scout sales. Make the cookies: In a large bowl using a hand-held mixer or stand mixer fitted with a paddle attachment, beat the butter for 1 minute on medium speed until completely smooth and creamy. Add the granulated sugar and beat on medium high speed until fluffy and light in color. Beat in the egg, vanilla extract, and peppermint extract on high speed. Scrape down the sides and bottom of the bowl as needed. Once chilled, preheat oven to 350°F (177°C). Line 2-3 large baking sheets with parchment paper or silicone baking mats. Remove one of the dough pieces from the refrigerator and using a 2-inch round cookie cutter, cut in circles. Transfer the cut cookie dough to the prepared baking sheet. Re-roll the remaining dough and continue cutting until all is used. Bake for 8 minutes-- the cookies will still appear soft. Make sure you rotate the baking sheet halfway through bake time. Allow to cool on baking sheet for 5 minutes, then transfer to a wire rack to cool completely before dipping in chocolate. Once the cookies are cool, begin the topping: Melt the chopped chocolate and oil together in a double boiler or (carefully!) use the microwave. For the microwave, place the chocolate and oil in a medium heat-proof bowl. Melt in 15 second increments, stirring after each increment until completely melted and smooth. Once melted, stir in the peppermint extract. Dip each cooled cookie completely into the chocolate and use a fork to lift out. Tap the fork gently on the side of the bowl to allow excess chocolate to drip off. Place cookie onto a parchment or silicone baking mat-lined baking sheet. Place the baking sheet into the refrigerator to help the chocolate set. Once set, enjoy! The cookies are best cold. I love eaten straight from the freezer! Make ahead tip: Cookies freeze well up to 3 months. Thaw overnight in the refrigerator if desired. You can chill the cookie dough for up to 2 days (step 3). You can also freeze the cookie dough before rolling for up to 3 months. Then allow to thaw overnight in the refrigerator. Then allow to come to room temperature for about 1 hour. Then roll and continue with the recipe as directed. Avoid using mint extract; I find it more resembles the taste of spearmint toothpaste than anything else. Peppermint extract has that wonderful cool mint flavor which pairs wonderfully with chocolate. I've been getting questions about using this recipe as a slice 'n' bake cookie to avoid rolling out the dough. This is doable, just keep in mind the dough is a little sticky. Roll into two 2-3 inch diameter logs, then chill for at least 1 hour as directed above. Then slice and bake. Henry Olusegun Adeloa Samuel was born February 19, 1963. He would become professionally known as Seal, a singer and songwriter. Through the many years of entertainment Seal has sold more than 20 million records worldwide. Seal has also appeared as a coach on one of my all time favorite shows The Voice Seal has been honored with awards including the Grammy Award as well as MTV video Music Award. Born in London England Henry Samuel or Seal celebrated life with a Nigerian mother and a Brazilian father. Seal would be raised by a foster family in Westminster London and attend school going on to earn a diploma in architecture. Seal would sing in local clubs and bars in the 1980s. In 1987 he would join a British funk band by the name of Push. The band toured in Japan. Seal would later tour in Thailand with a blues band before heading off on his own. The first song Seal would make it big with would be Killer in 1990. The third Monday of February in the United States of America is known as Washington's Birthday. It is a federal holiday that honors all presidents of the United States including but not limited to George Washington. Washington's birthday honors the life and work of George Washington and occurs on February 22. Washington was the first president of the United States. 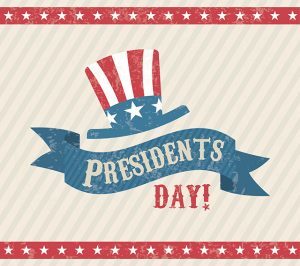 President day honors all past presidents of the USA. Another presidents birthday that was in February was President Lincolns. It too is often celebrated. Abraham Lincoln issued the Emancipation Proclamation, the start of freedom for America's slaves as well as allowed black soldiers to fight for the union. President Lincoln strongly supported the thirteenth amendment and ended slavery keeping the country together. Bit of Background on George Washington would show that he was the first president of the United States of America from 1789 to 1793 and then again 1793 to 1797. Prior to becoming president Washington had been important in the military world. He had been instrumental in leading the American Continental Army to victory over British. Washington and Lincoln have been honored in many ways including portraits on Mt. Rushmore in South Dakota, Washington's and Lincoln's faces have been placed on American cash and coins. The District of Columbia was first to honor Washington's birthday in 1880 and by 1885 it was a federal holiday. In 1971 Presidents date was established on the third Monday in February not on February 22, Washington's birthday. 1 What is your middle name and what is a middle name you'd rather have instead? Why?